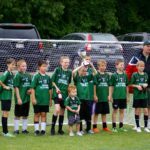 Registration For Our Spring Season is Open! 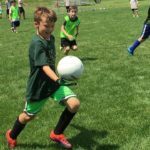 Summer Camp Registration is OPEN! Click on the above camp registration button to sign up! 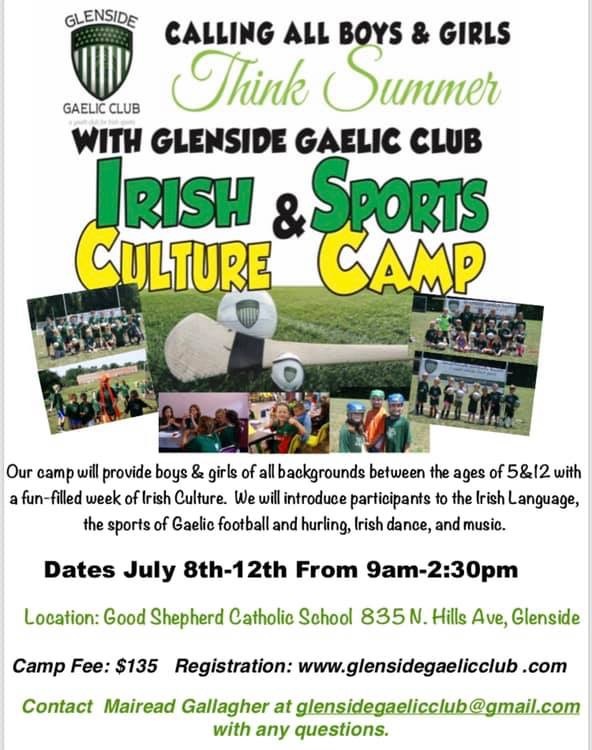 Spread the word about Glenside Gaelic Club! 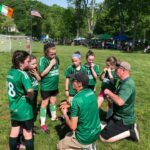 Our 2018 season has just wrapped up with the CYC in Boston. It’s held in a different city every year and will be held in Philadelphia in 2019. 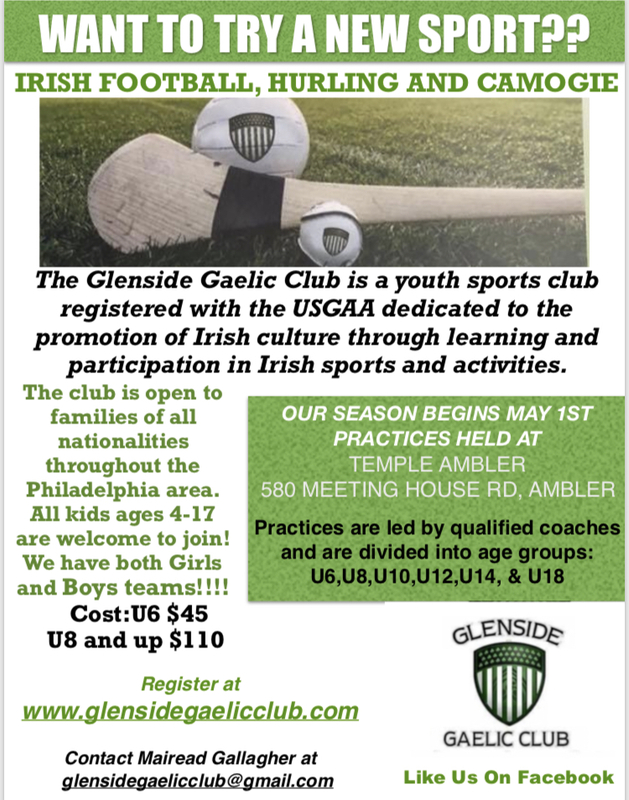 If you are interested in our club, please follow us on Facebook or join our email list by emailing us at glensidegaelicclub@gmail.com. This will keep you current on all upcoming events. 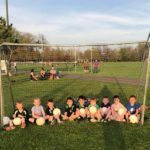 We have boys and girls gaelic football, hurling, and camogie teams. We start at the ages of 4-5 and go to the age of 18. Our indoor sessions start in January, our regular season begins at the start of May, and our camp is in July!! If you have any other questions please don’t hesitate to ask by emailing us. *This year we had the MOST rostered players we have ever had!! 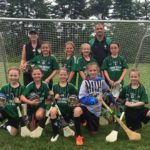 *U10 GIRLS Football and Camogie Team-Go Glenside Gaelic Girls!! 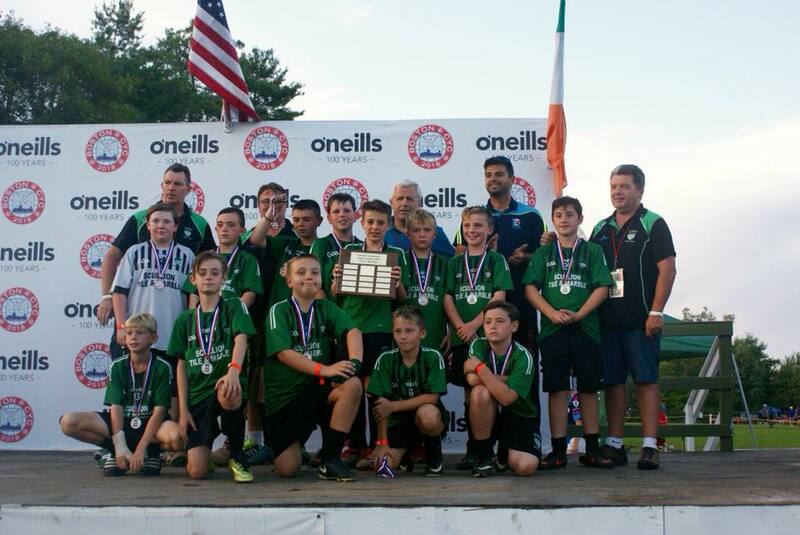 *U10 Boys winning the cup at Liberty Bell! 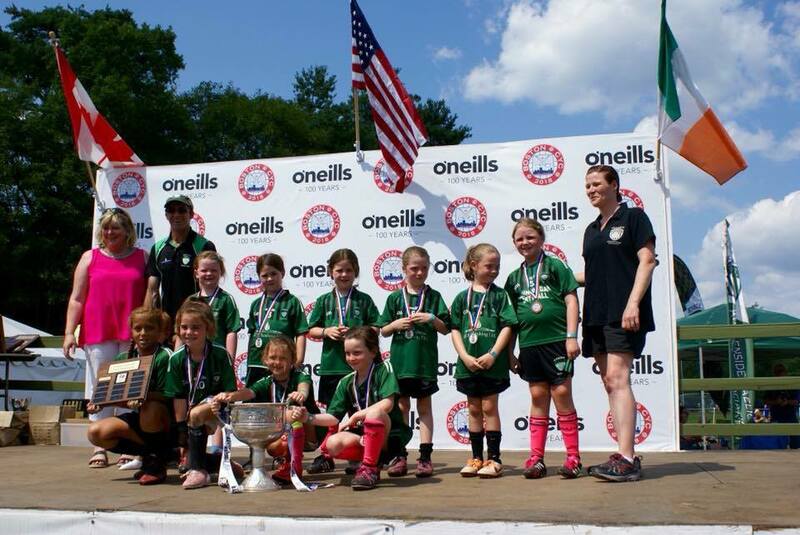 *U8 Girls team for CYC 2018! Go GGC girls!! *Successful fundraisers at MaGerks, Jerzee’s, Dine and Donates, and The Mayo Golf Outing. A big THANK YOU to all of the players and their parents! Players, for turning up to training come rain or shine, for giving it your all this season, and for being such great teammates, especially to our new players! Parents and families, thank you for the support you show the entire team, not just your own child. 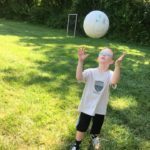 The way you support your children’s coaches, even if you don’t agree with them. 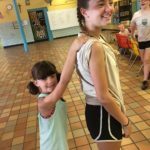 The sacrifices you make so your children can play – money and time. The many miles you put on the car as you travel to games, practices, and tournaments to support your children. THANK YOU to our dedicated coaching staff!! John Regan, Mark Tallon, Michael Frayne, Chris Scullion, Kathleen Mc Ginty-Regan, Gerard Regan, Martin Mcgurgan, and Shay Lynskey, for your time, commitment, and unwavering dedication to the sport and more importantly, to player development. 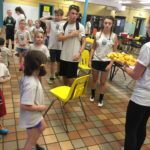 You never fail to give your all, even when obligations to family, work, and other commitments remain prevalent. Your sacrifice does not go unnoticed! THANK YOU to our volunteers, junior coaches, and board members for all your hard work and help. You are always willing to be there whenever we need you. Great job! We appreciate all your time and effort and couldn’t do it without you!! THANK YOU to those who participated in the Mayo Golf Outing!!! THANK YOU to the Skippack Golf Club. THANKS to Tony Walsh, Kathleen and John Regan who work so hard to make this event such a success! THANK YOU to everyone who sponsored a hole. These sponsorships benefit our club. THANKS to all the guys who came out and golfed! THANK YOU to Paddy Rooney and Una Mullan who catered the event. THANK YOU to Raymond Coleman, Raymond McGroary, and Lefty for providing the music at our various events! We THANK YOU for spreading the word about our organization and ask that you continue to do so! Please watch out for updates and emails! We will have an indoor season starting in January, our regular season begins the start of May, and our camp is in July!!! It’s been a great start to our 2018 season! Practices continue every Wednesday and Friday Night. 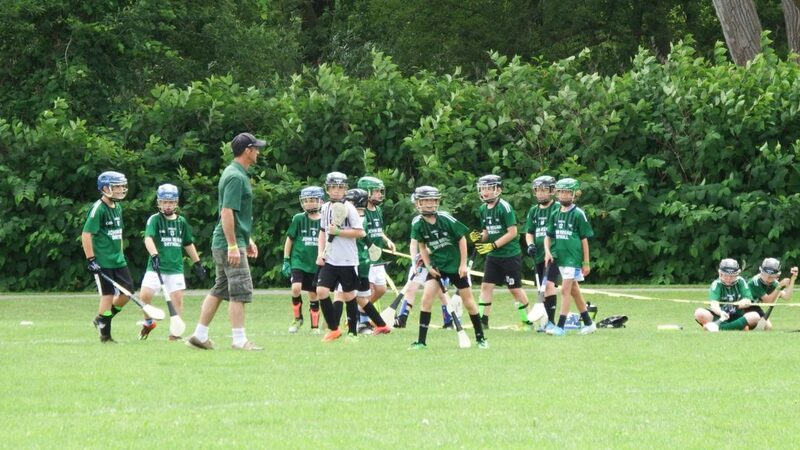 If you are just learning about us please feel free to drop by one of our practices to check us out! 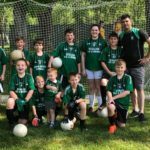 The Glenside Gaelic Club is a youth sports club registered with the North American Gaelic Athletic Association dedicated to the promotion of Irish culture through learning and participation in Irish sports and activities. 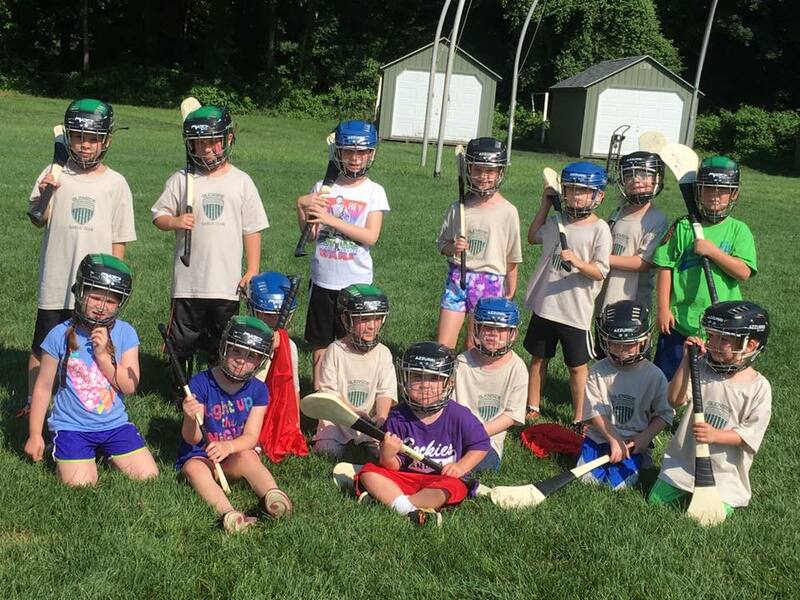 Our camp will provide boys and girls of all backgrounds between the ages of 5&17 with a fun-filled week of Irish Culture. 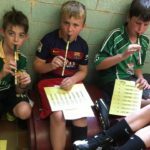 We will introduce participants to the Irish language, the native sports of Gaelic football and Hurling, Irish dance, and music. 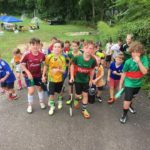 The sports aspect of the camp will be facilitated by official coaches from the Gaelic Athletic Association of Ireland.